My passion for interiors started when I was sixteen. I started out as a Saturday girl in Laura Ashley and was immersed into the wonderful world of interiors & home furnishings whilst finishing my GCSE’s. The Saturday job quickly developed from one shift a week to working the whole weekend and picking up a mid-week shift after college, helping with unpacking deliveries and merchandising stock whilst figuring out what I wanted to study at Uni. I enjoyed working in a creative role alongside studying, as I was in my element. I liked being able to help style people’s homes and for customers to value my advice and eye for putting room themes & colours together. I chose to complete an Art Foundation year after my A-levels ( I studied Fine Art, Graphic Design, English Literature & Language btw) before narrowing it down to apply for Interior Design after a year of painting, drawing, designing and making stuff! Once completed, I upped my shifts over Summer and saved towards uni. I learnt a lot of valuable & transferable skills as a sales advisor, from using the till to merchandising stock. I learnt to work to H.O guidelines, KPI’s and sales targets. But the aspect of the role that I really loved was advising customers on what products worked together and styling up the in-store & window displays to incorporate new product lines with existing pieces. I was enthusiastic, hard working and passionate about the products, so found it easy to sell to customers. I genuinely wanted people to be happy with their interiors and only recommended products I felt worked together. I was a huge fan of the brand and made the most of my 40% staff discount, my own home and bedroom were styled up like store displays. I passed my Art Foundation with a merit, and got an unconditional offer to Manchester Metropolitan to study Interior Design. At work I was store key holder, responsible for closing up at the end of the day and balancing the till. I’d learnt key trends, point of sale display and merchandising techniques, made-to-measure curtains, blind and furniture ordering, fabric and wallpaper estimating and was a dab hand at window and in-store display dressing. So when I went off to uni to study Interior Design I transferred to Laura Ashley in Manchester’s House of Fraser and did a couple of shifts a week as Stock Merchandiser which was a great opportunity. But I was quickly coming to the conclusion that I hated my course. I made the decision to drop out of university before the end of my first term in November. My strengths and interests are not in the technical aspects of Interior Design, I was terrible at 3d perspective drawing, didn’t own a laptop to learn CAD & struggled with understanding scale and measurements. I felt disheartened when I got home & realised my passion for interiors is for home styling, products and people’s homes instead of B2B projects and clients. So I picked myself back up and set my sights on Sheffield, I worked full time hours at Laura Ashley before starting a Graphic Design degree in September and quickly settled in. Over the years I learnt a hell of a lot, met some awesome people and chose to specialise in Advertising. 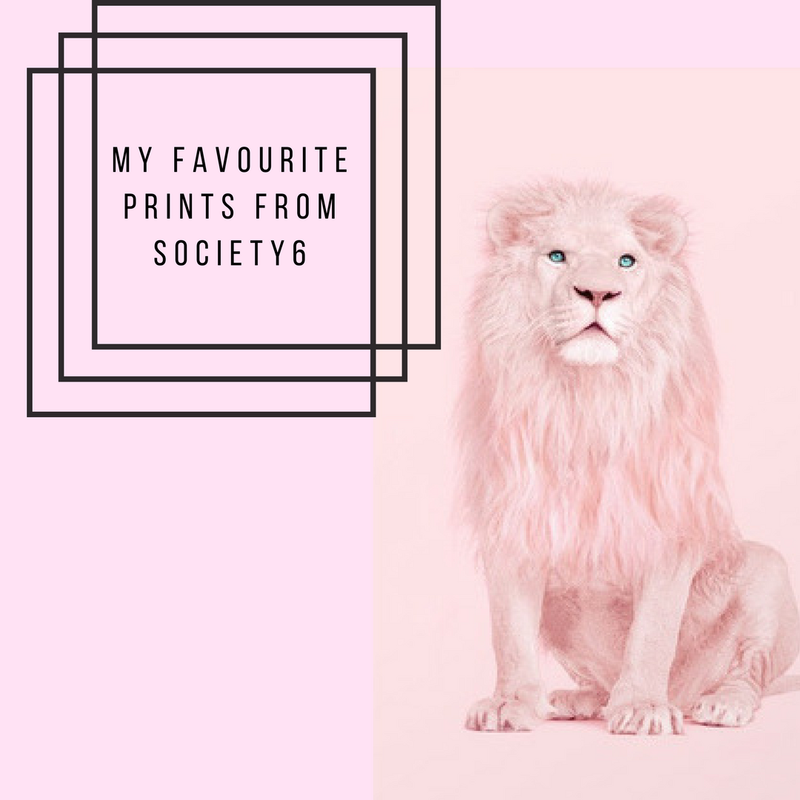 I still continued to work throughout uni, working as a merchandiser for House of Fraser – Pied a Terre, a sales assistant for Bershka & GStar, a waitress, nightclub promoter and was a children’s theatre usher. Since uni I’ve worked my way up in marketing and enjoyed the creative aspect of coming up with ideas and running campaigns. I’ve learnt a range of valuable skills in each of my roles, but it was my role blogging for the National Design Academy that made me realise I miss the products, the styling & the interiors. 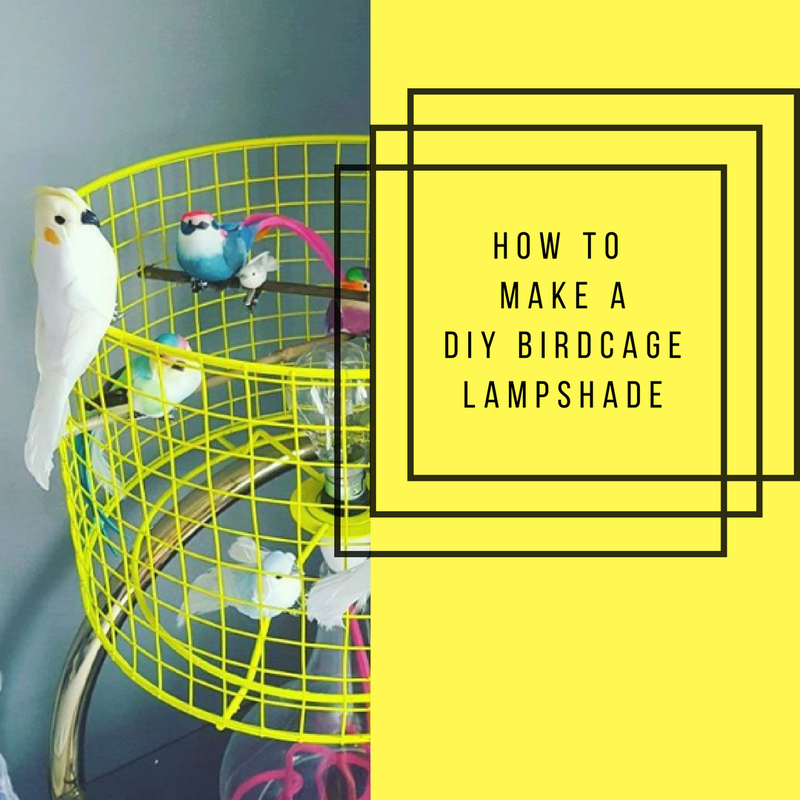 I wrote a ton of posts about how to style the home, key trends and themes and my product choices to emulate high end or film set designs which you can see here, here and here. 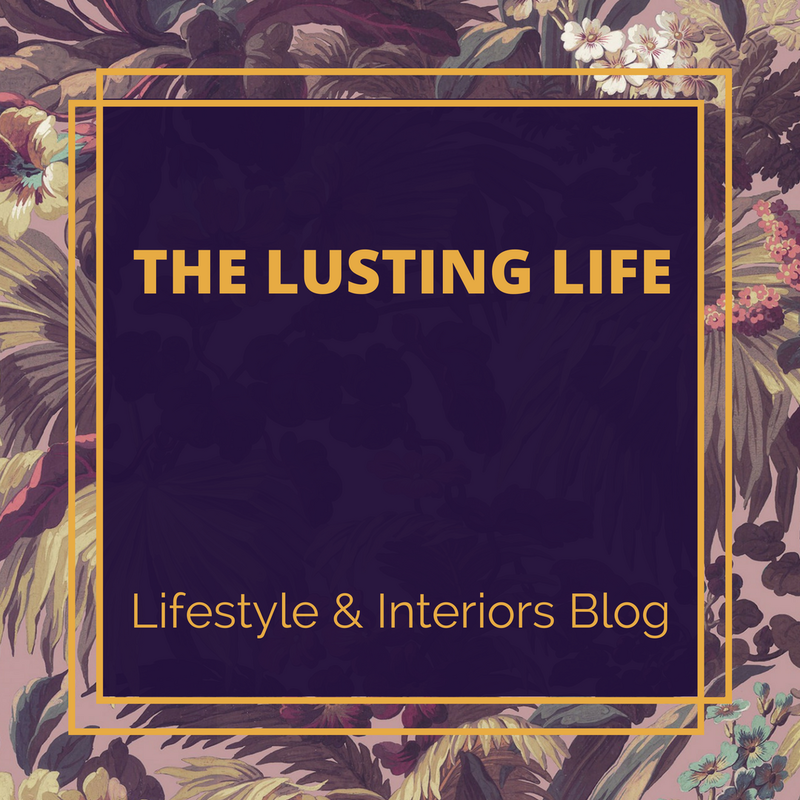 So I decided to start this interiors blog as a way to share my style, opinions and passion for interior styling. 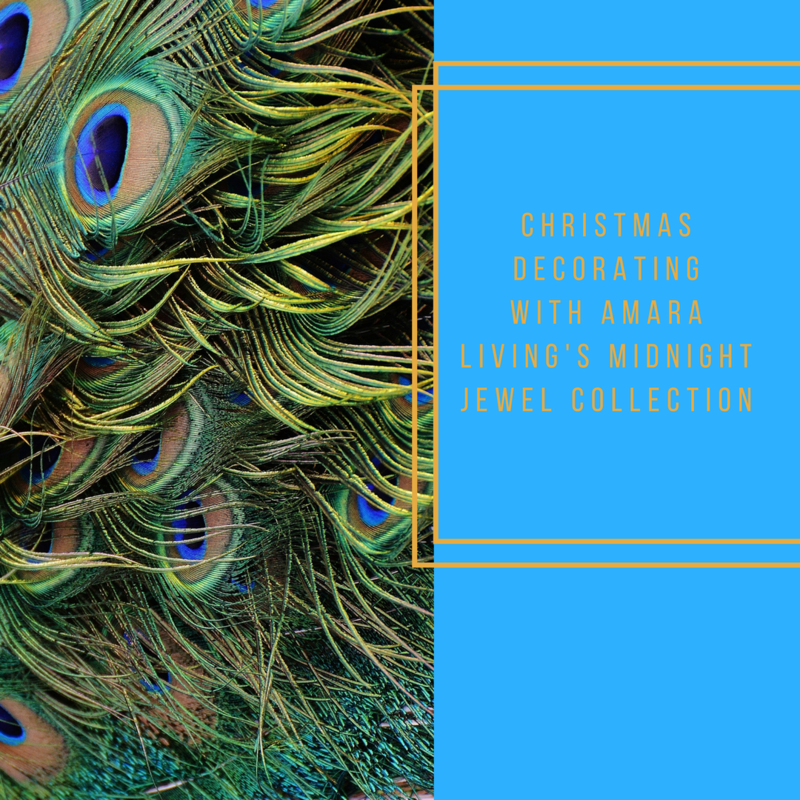 I’ll be sharing my styling ideas, own DIY’s and products I find and love. But I just wanted to first share my background and history with my readers. 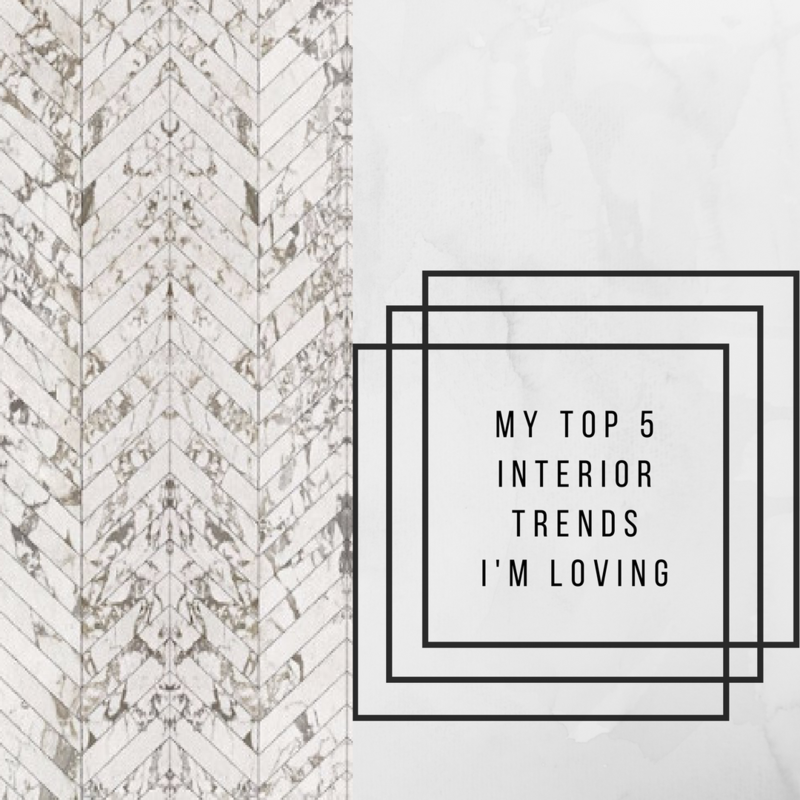 I’ve also just signed up for an online Interior Design diploma, so I’ll be sharing my journey of learning all about interior design elements on the blog too. I hope you have enjoyed reading about where my longstanding love of interiors comes from, where did yours begin? Let me know in the comments section below. It’s really interesting to hear you say about struggling with interior design, but loving the styling side of things. They actually require very different skills, don’t they. I often have friends suggesting we should get into interior design and being absolutely baffled when I say that actually, that’s not what we neither enjoy or are good at! Hi Hollie, yep it’s frustrating trying to talk about it with friends/ family isn’t it, as their response is to just do an interior design degree! But it’s such a different level of skill involved/ not the end outcome I want. I would love to use my love of interiors & prod sourcing into a role where I can help homeowners style/ design individual room schemes one day. 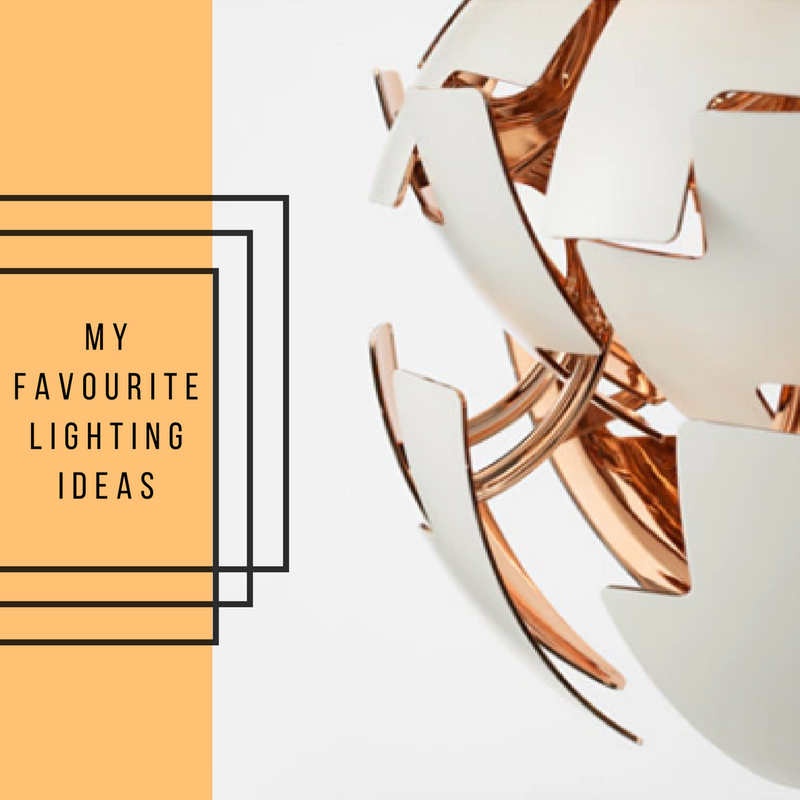 I’ve actually signed up for an online interior design diploma so I can understand colour, space & lighting techniques in more detail & so I have more confidence/ the ‘know how’ to put room ideas together. But I want to just create digital moodboards & source products within their budgets if they lack the creative flair/ don’t have time to source products or style a room themselves – & not have to know/deal with all the other complicated elements of interior design! Maybe I’ll just stick to blogging at the moment & offer it as a sideline service when I’m more established! I’ll definitely be recommending lots of your products in my schemes btw.. currently eyeing up at least 20 things in your online store! Next purchases – the Rouge Brass armchairs & the Leopard vase. Obsessed!